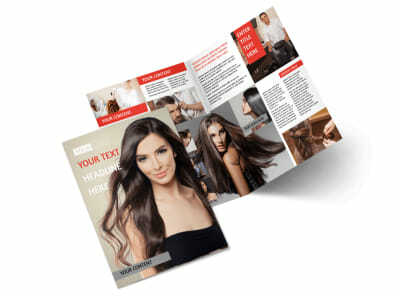 Customize our Hair Salon Postcard Template and more! 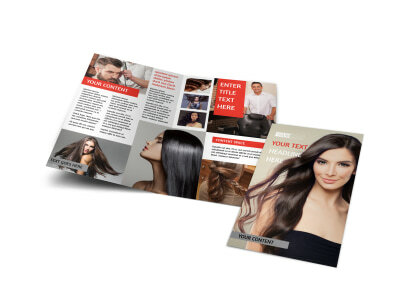 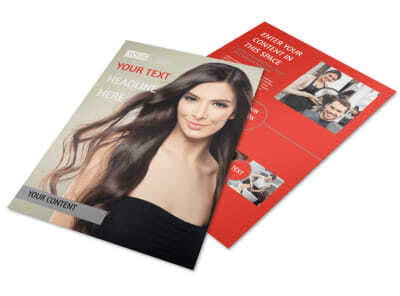 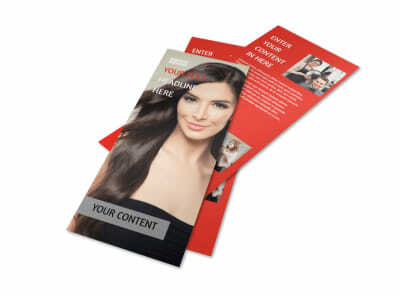 Snip away at the competition by advertising your latest specials on color, weaves, perms, and more with hair salon postcards. 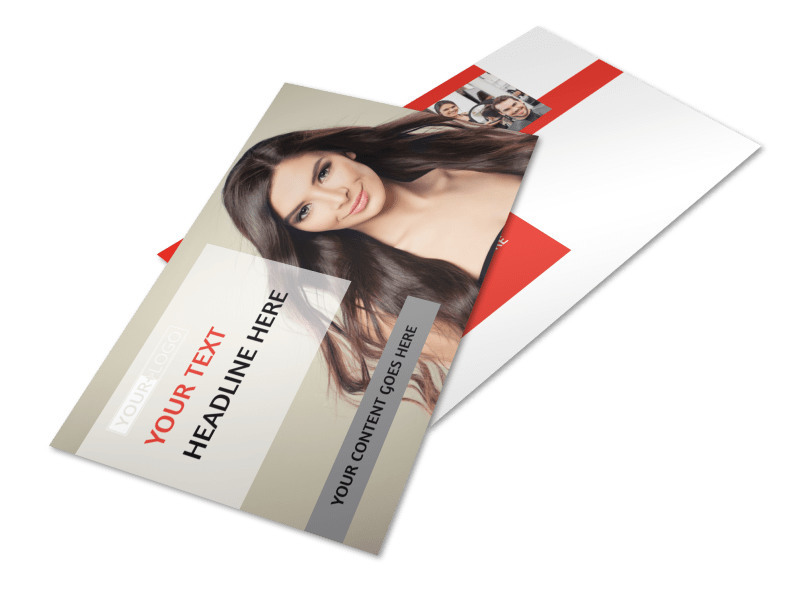 Select a template you like, and then add your custom touches - photos, text, graphics, and more - to give it a complete makeover. 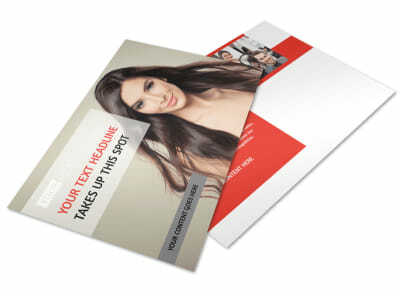 Once you're tickled pink with the results, print your postcards for a targeted mailing campaign.